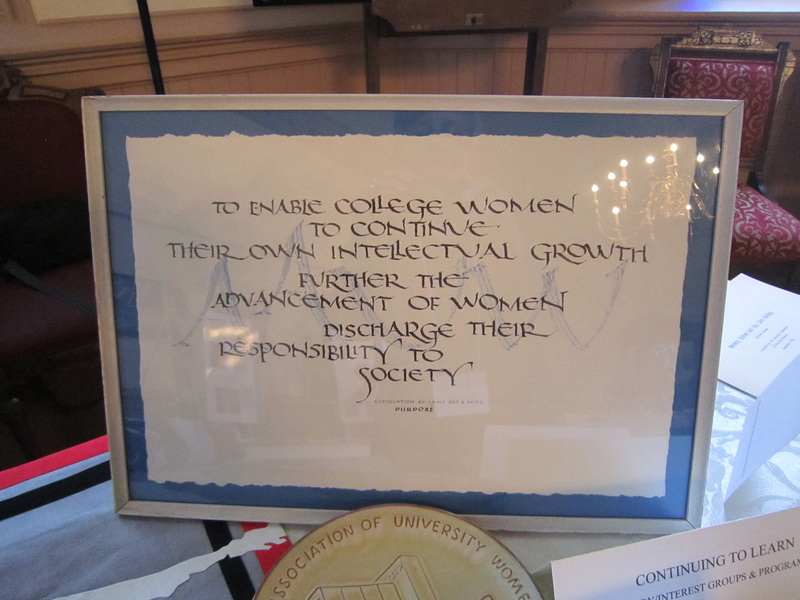 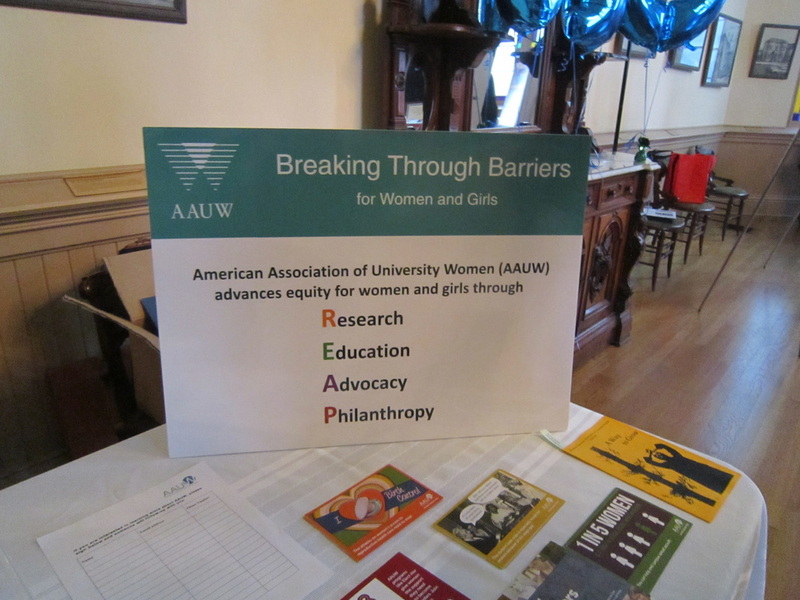 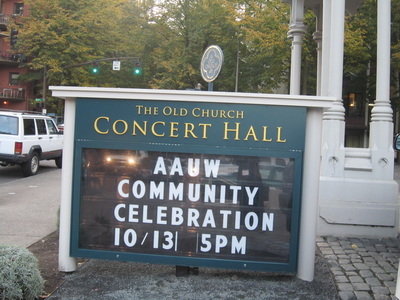 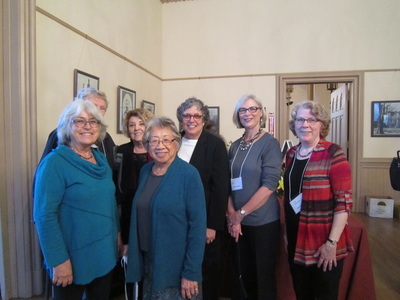 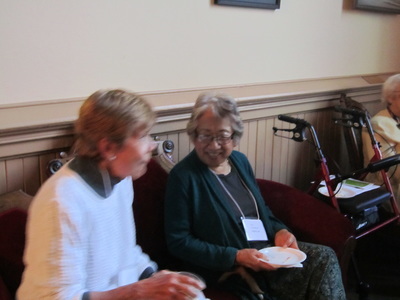 ​The AAUW Portland, the oldest American Association of University Women organization in Oregon, was founded in 1905 to advance equity for women and girls through advocacy, education, philanthropy, and research. 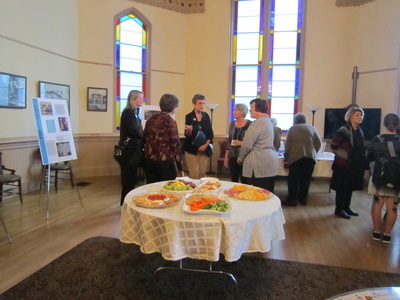 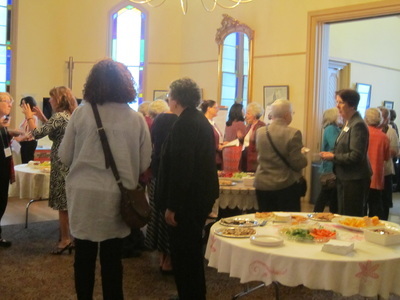 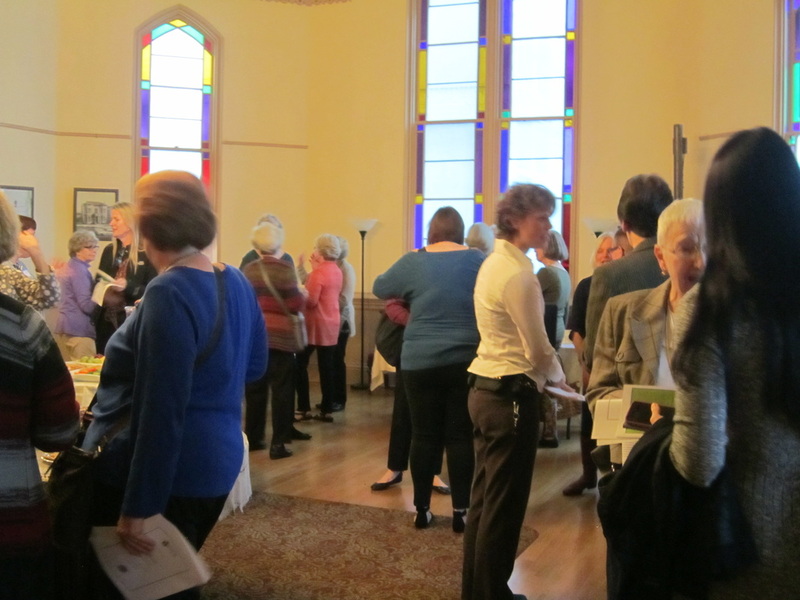 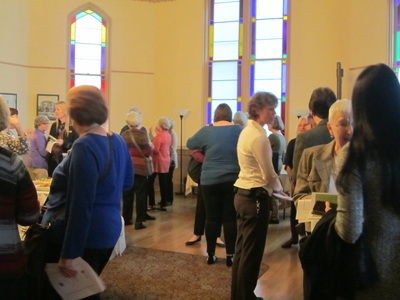 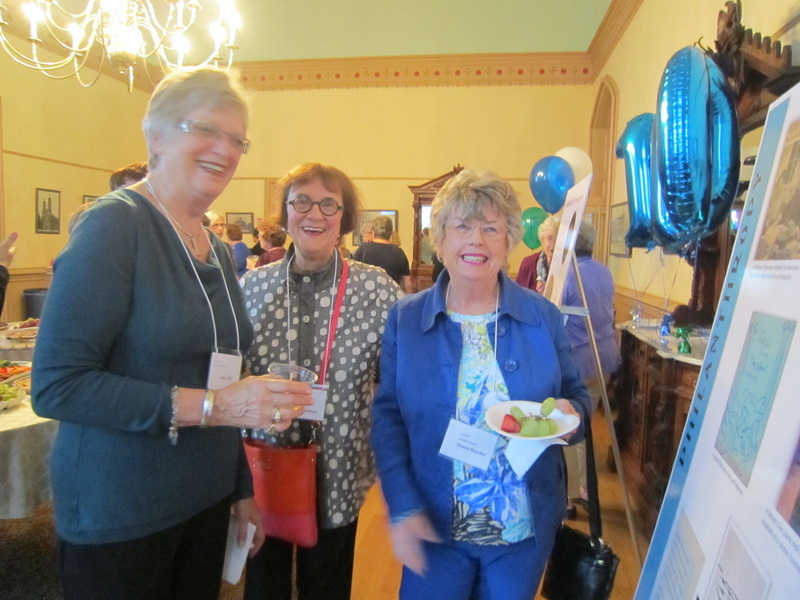 ​The community celebration was free and open to the public, with the reception at 5 pm and the panel discussion at 6 pm. 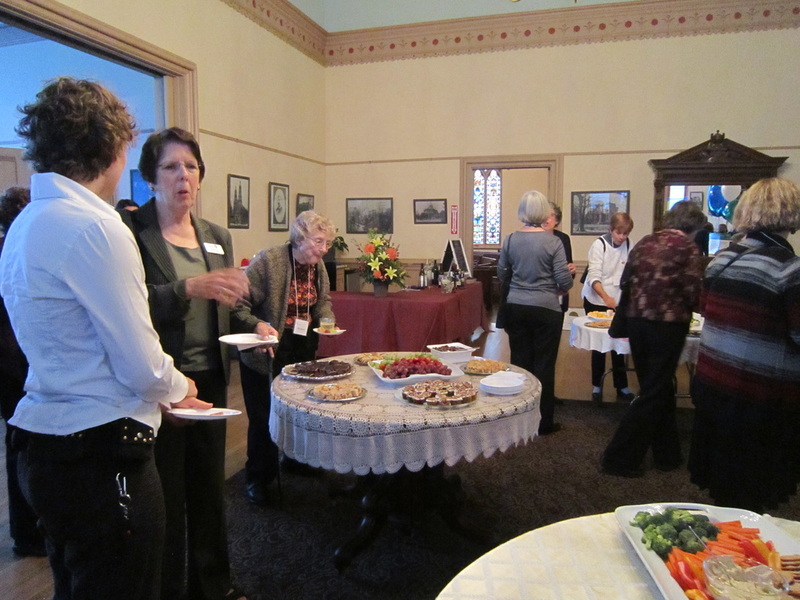 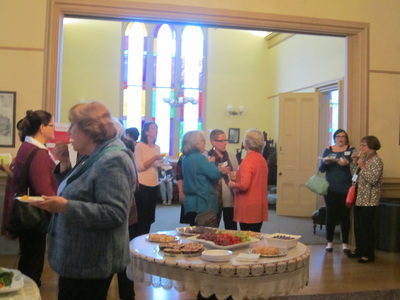 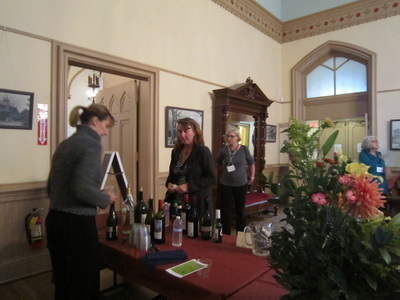 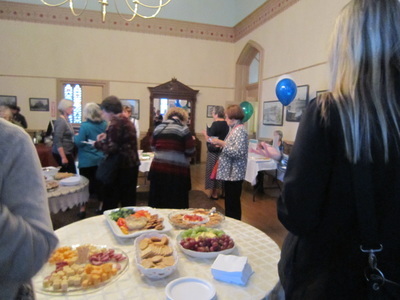 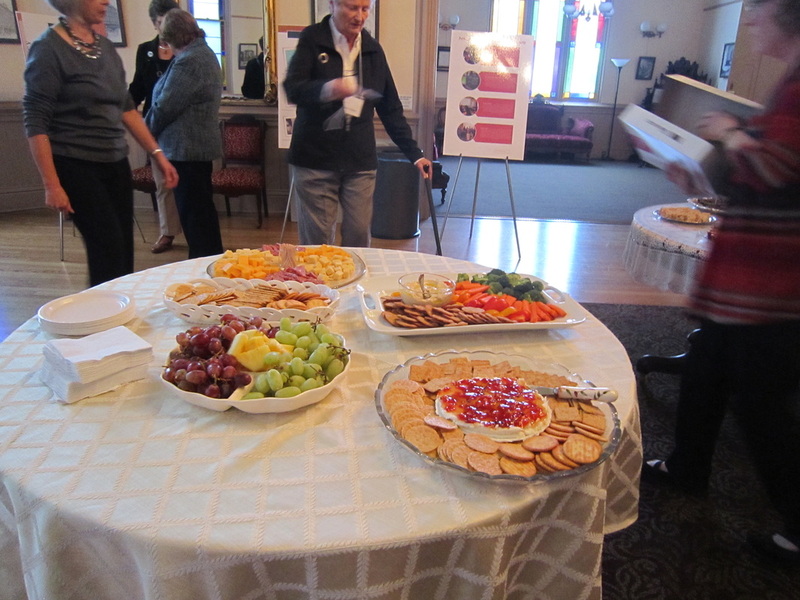 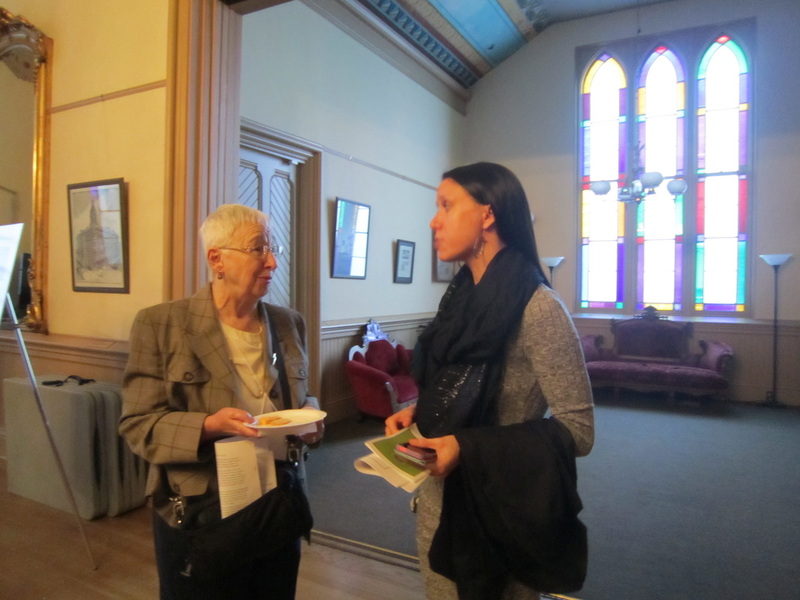 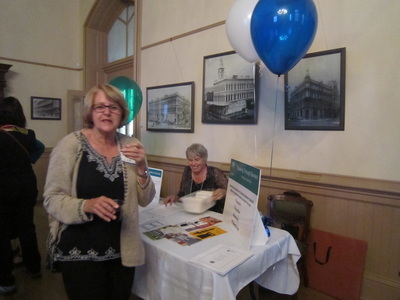 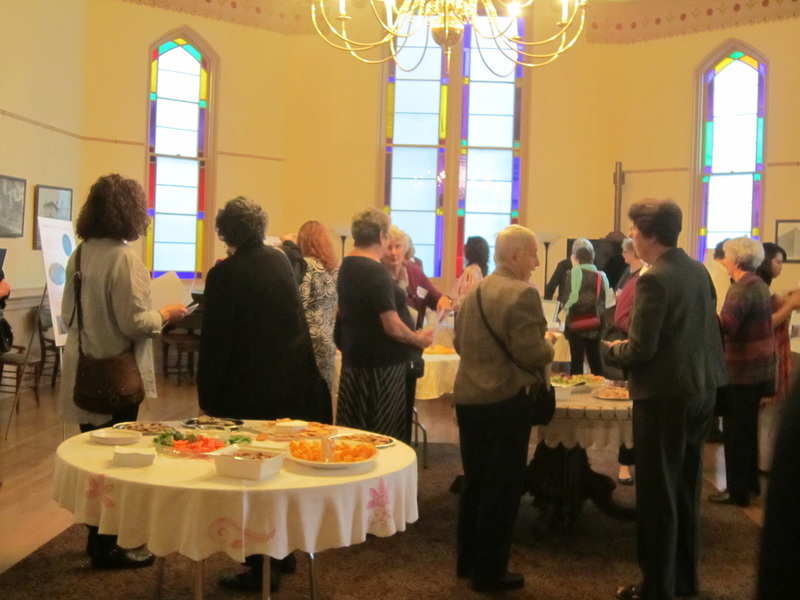 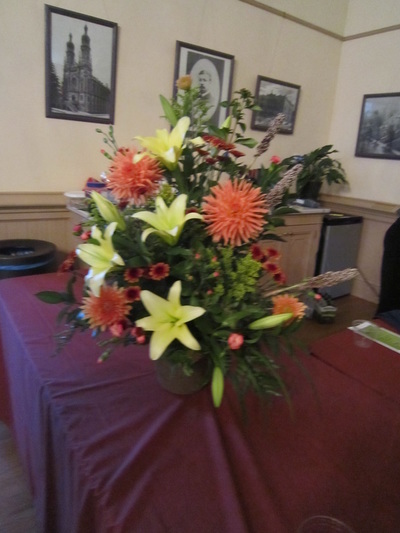 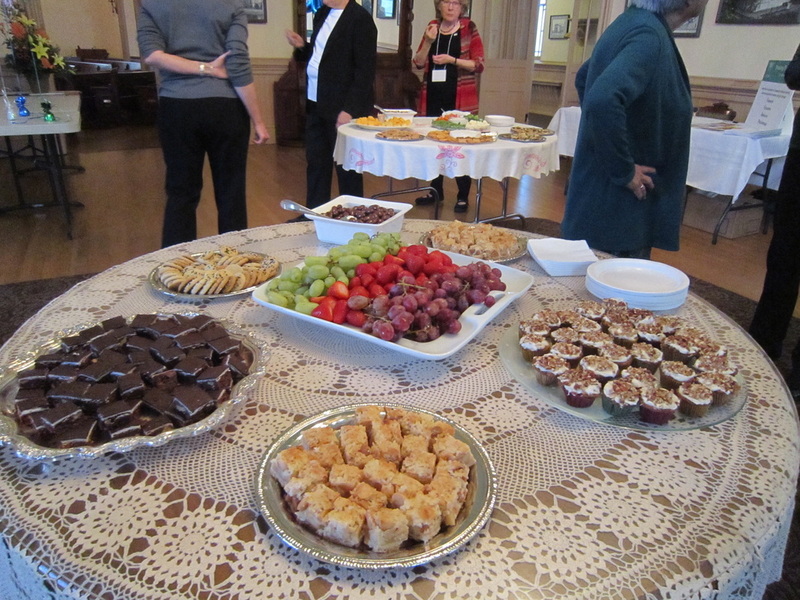 Light refreshments were served along with a cash-bar at The Old Church, located at 1422 S.W. 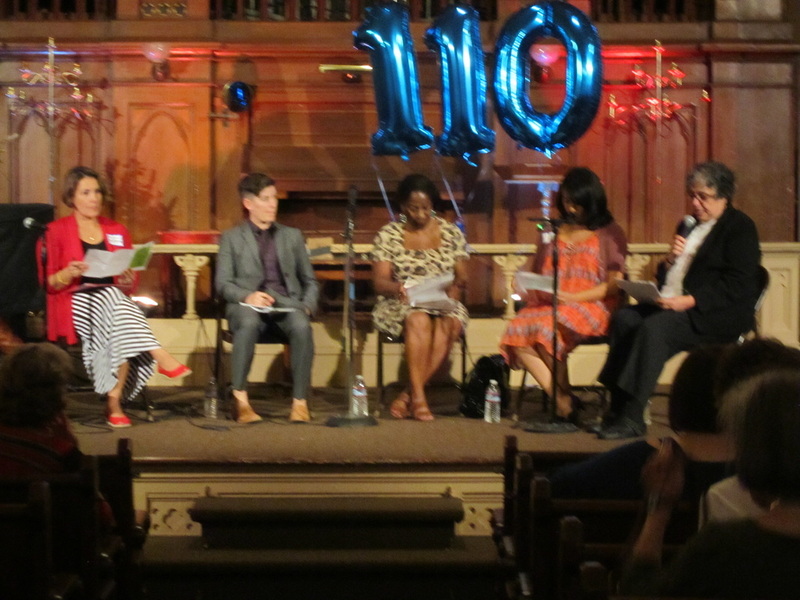 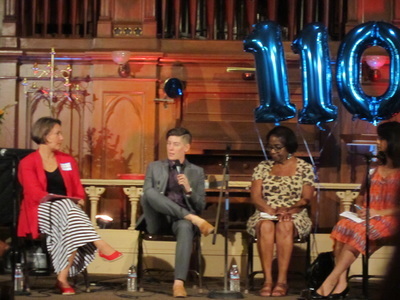 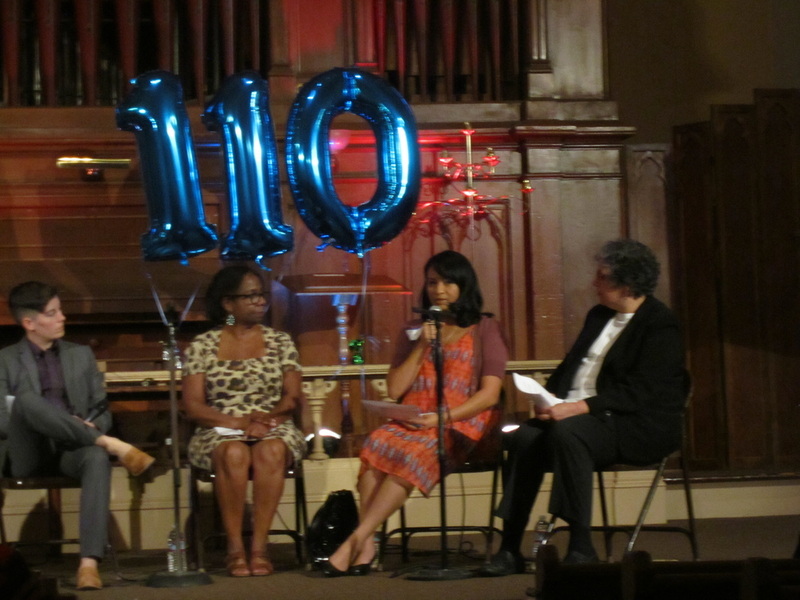 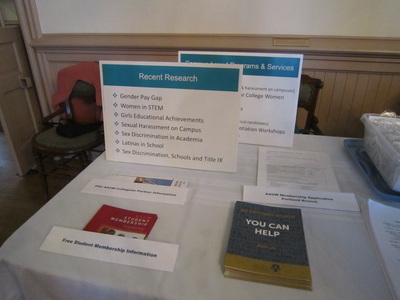 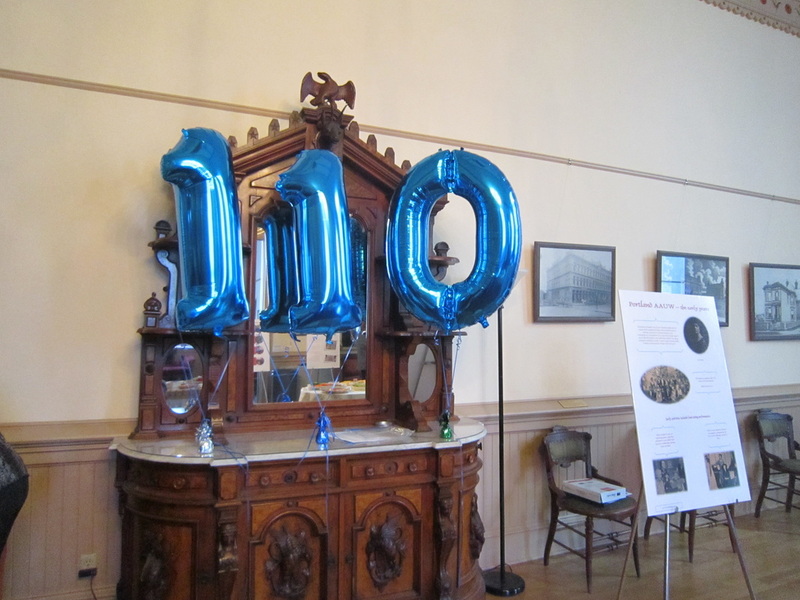 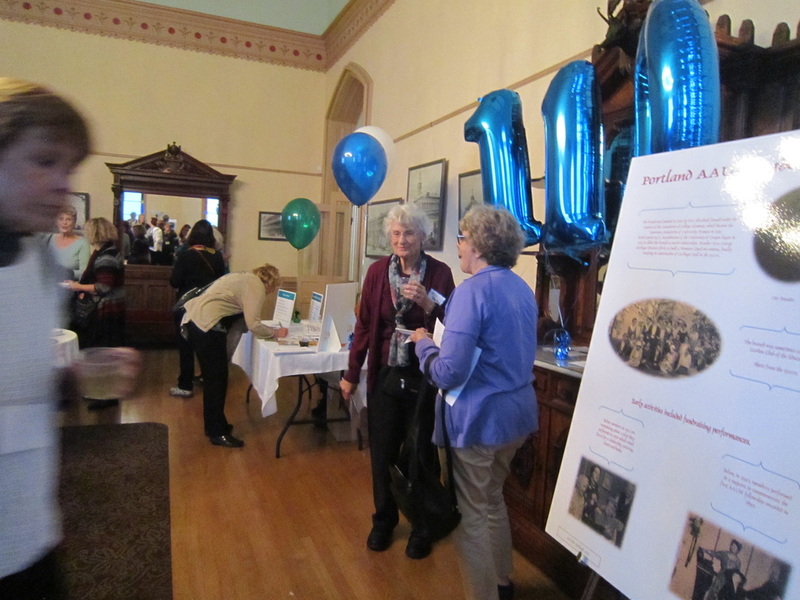 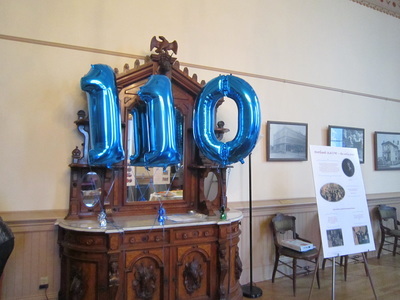 11th Avenue.The anniversary program consisted of a reception, display of the branch’s achievements over 110 years and a panel discussion on "When Women Lead, Change Happens." ​Panelists included: Emily Evans, Executive Director, Women’s Foundation of Oregon; Gloria Pinzón Marin, Director, Las Mujeres PSU and New Leadership Oregon Alumna; Representative Jessica Vega Pederson; Sunny Petit, Executive Director, Women’s Center for Leadership at Portland State University; and Kay Toran, President and CEO, Volunteers of America. 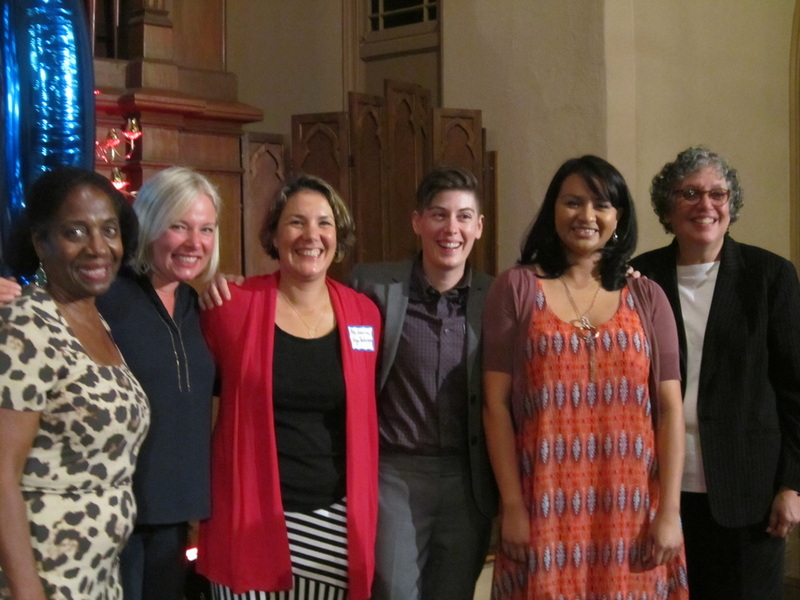 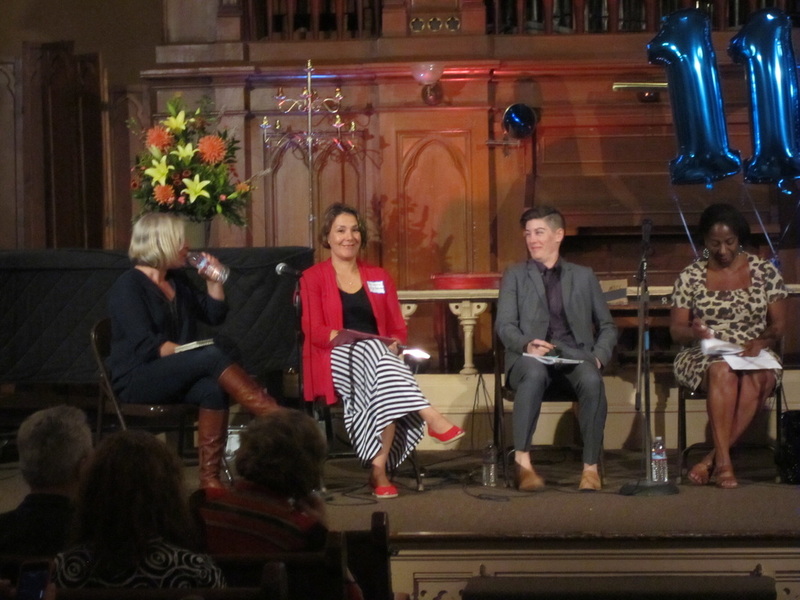 The moderator was Barbara Ramírez Spencer, Co-President, AAUW Portland Branch, and Chair, Oregon Commission for Women.